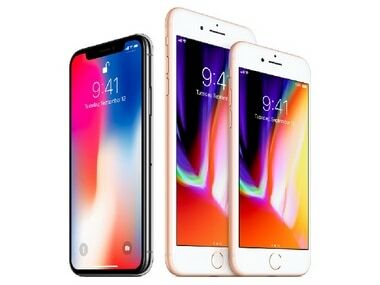 Analysts have already warned that the stock on hand is scarce, owing to constrained supply of key iPhone X components. 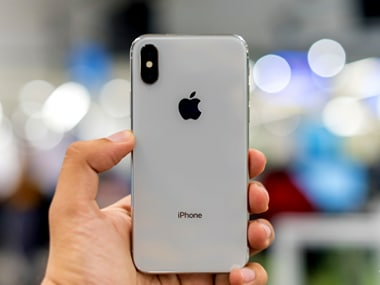 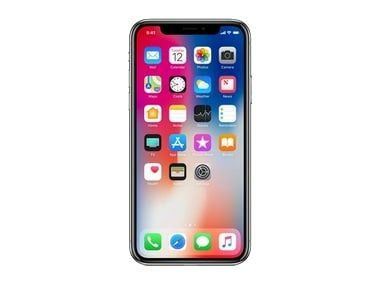 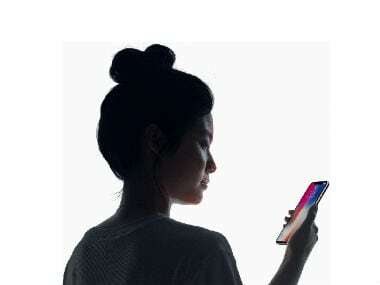 In India the iPhone X for the 64 GB variant has been priced at Rs 89,000 and the 256 GB variant rumoured to be priced at Rs 1,00,000. 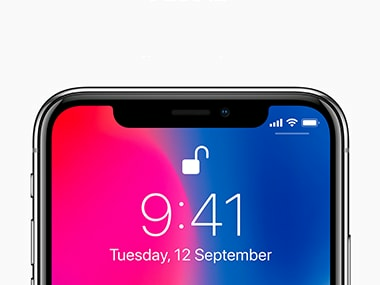 If the Apple iPhone X' Face ID really does work as intended it could be a game changer.